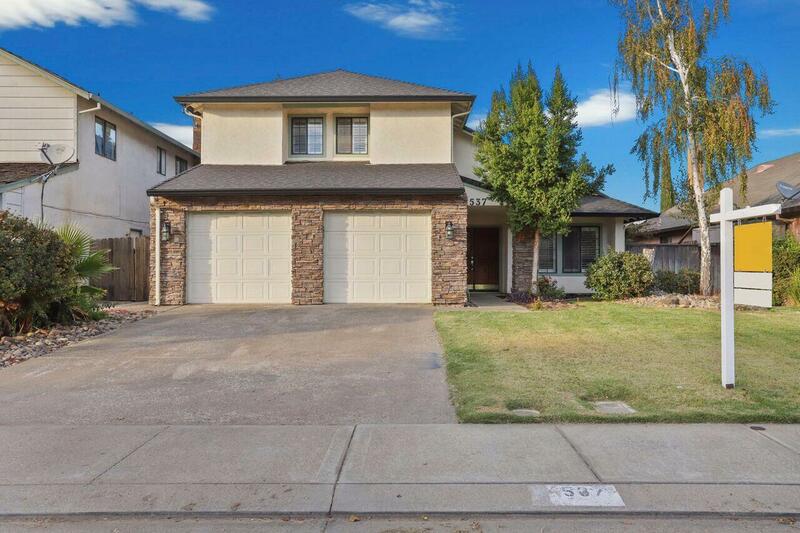 Welcome to this 4 bedroom 2.5 bath two story home located in a very desirable neighborhood. Amenities include spacious living room, separate family room with fireplace, dual covered patios, large master suite with balcony, separate shower stall, tub and dual sinks. Close to schools and shopping with easy access to Hwy. 99.